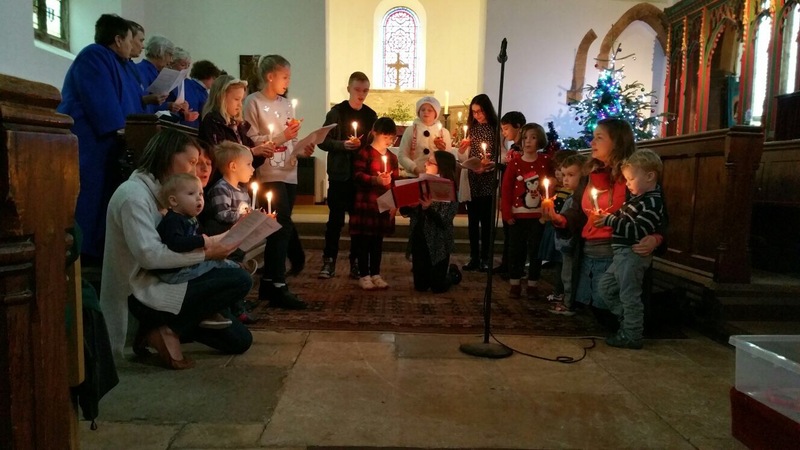 The Third sunday of Advent was our Christingle Service, and was a packed turnout and some fantastic singing! A Christingle is a symbolic object used in the Advent services of many Christian denominations. Christingle means ‘Christ Light’ and is used to celebrate Jesus Christ as the “Light of the World“. It was a wonderful service, thanks to those who came along! Sunday 18th December at 10.30am. Informal service with communion. Join the celebration and support the work of the Children’s Society. To include our Junior Church and Singing Saints Youth choir. Mince pies, mulled wine and lighting of the Millenium Beacon. An ‘instant nativity’, and a chance to dress up as a character in the Christmas story. An informal communion service for all the family.